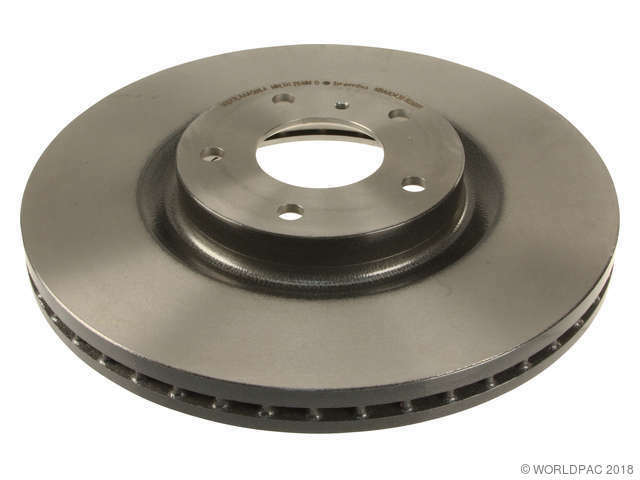 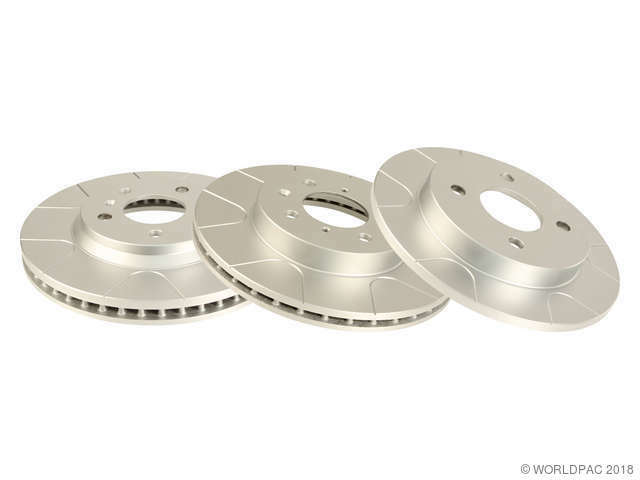 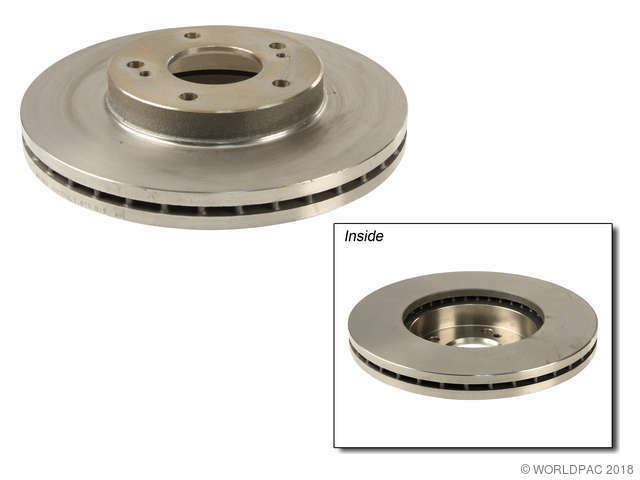 We stock Brake Disc parts for most Infiniti models, including EX35, EX37, FX35, FX37, FX45, FX50, G20, G25, G35, G37, I30, I35, J30, JX35, M30, M35, M35h, M37, M45, M56, Q40, Q45, Q50, Q60, Q70, Q70L, QX30, QX4, QX50, QX56, QX60, QX70, QX80. 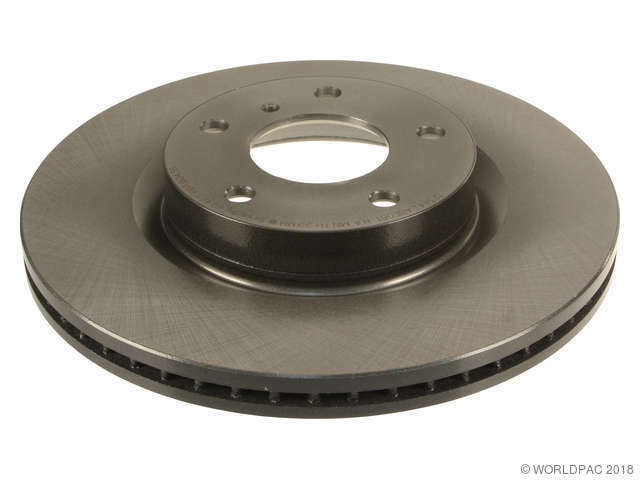 Production: 08/01/2002-, Excluding Brembo Brakes. 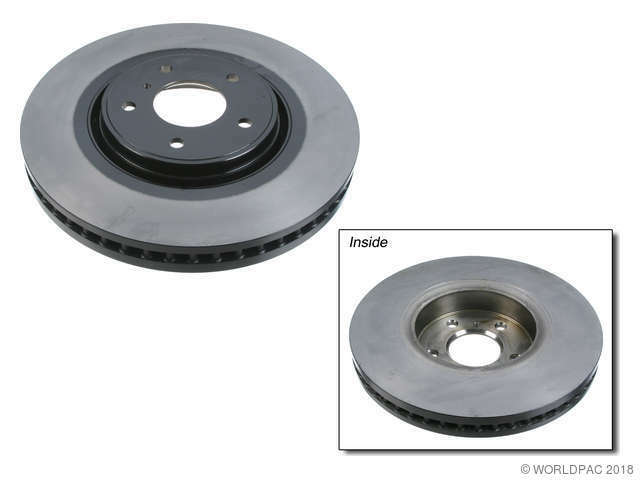 Production: -07/31/2004, Excluding Brembo Brakes.